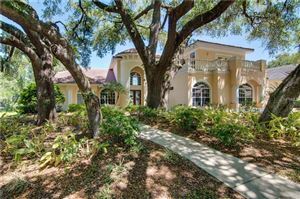 Located in north Pinellas County, and stretching from the Gulf eastward, Palm Harbor is made up of many wonderful communities and offers a variety of lifestyles to enjoy. From gated luxury communities, to waterfront homes and relaxed neighborhoods, there is a home for everyone. Play on one of the many golf courses and if you are a boater their are several local marinas for you or trailer your boat and keep it at home. There are also several wonderful parks to enjoy on Tarpon Lake. 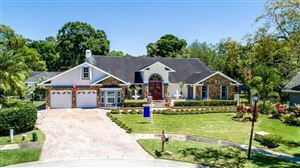 This is a great location and has easy access to area beaches, malls, airports and commutable to Tampa. The information contained herein has been provided by MFRMLS. IDX information is provided exclusively for consumers' personal, non-commercial use, that it may not be used for any purpose other than to identify prospective properties consumers may be interested in purchasing, and that the data is deemed reliable but is not guaranteed accurate by the MLS. Listings last updated Apr 18, 2019 11:51:am.